There are never too many florals! 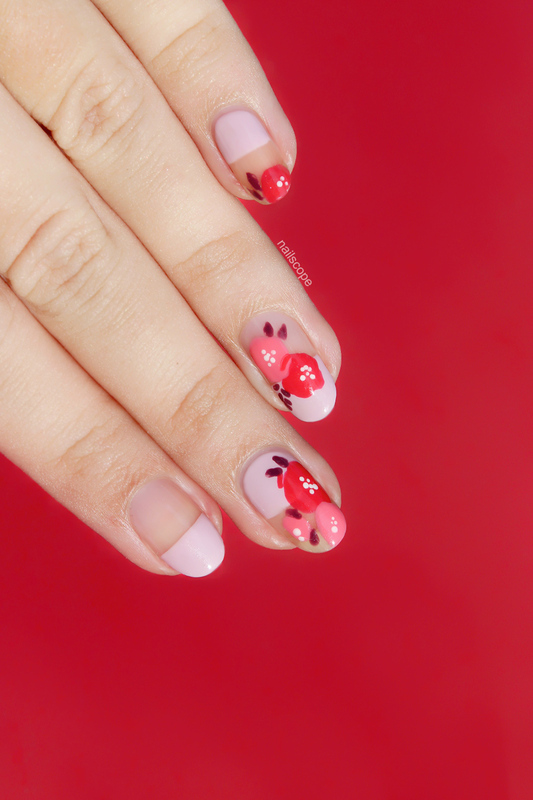 So this time I’m learning how to make Edgy Spring Florals on SoNailicious.com. 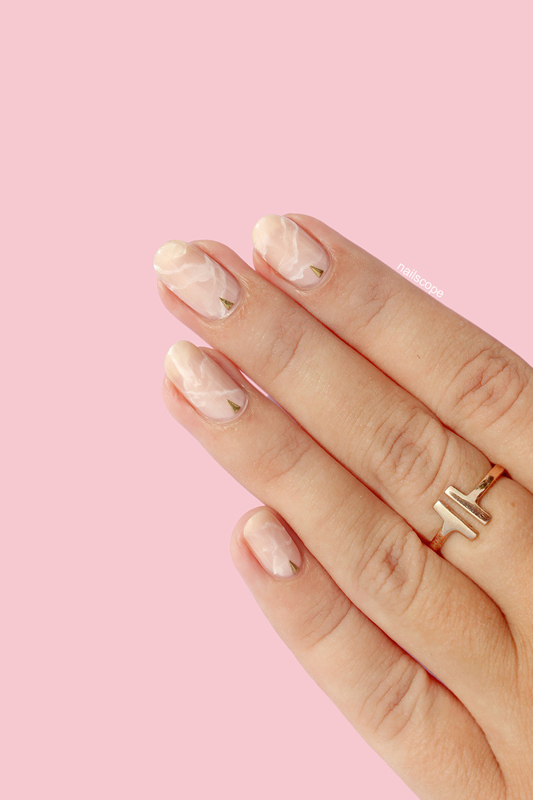 Follow the link and find out how easy is to get this trendy pattern on your fingertips! It’s last day of February, and it means only one – tomorrow starts the first month of spring! 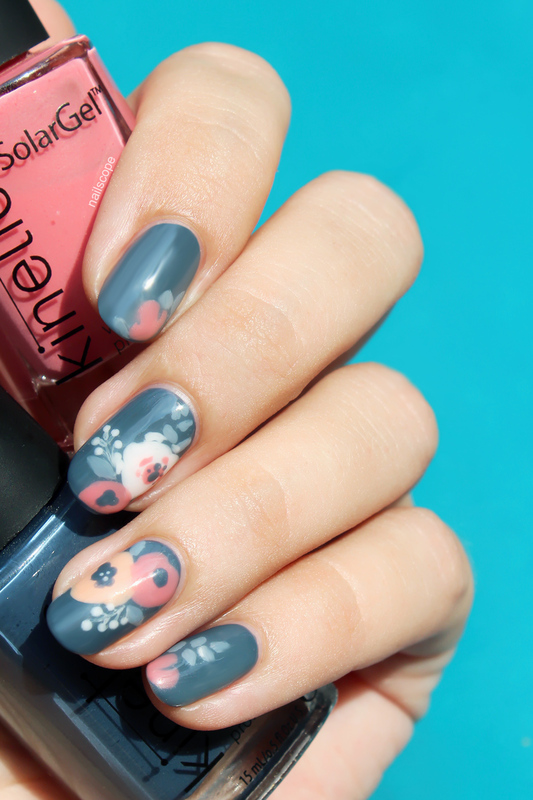 So let’s get ready for March with some Floral Nail Art! 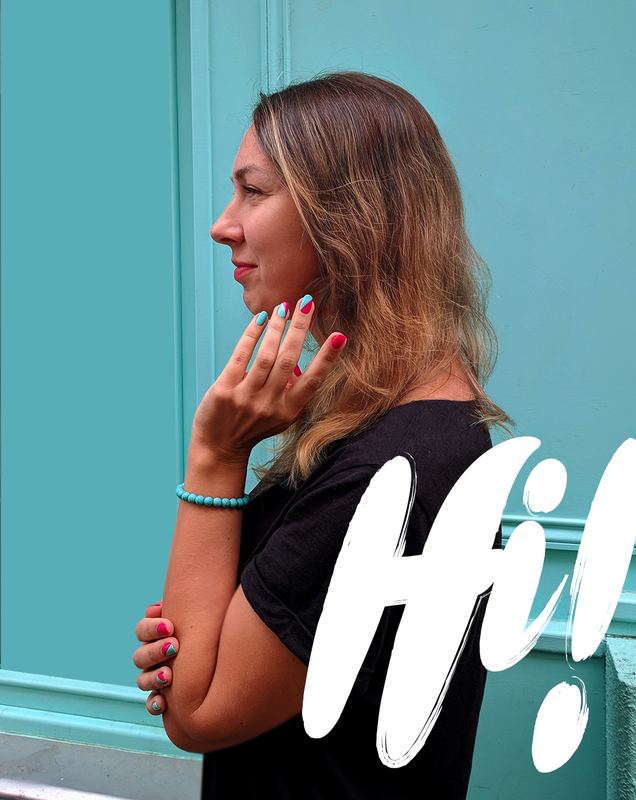 Inspired by a beautiful pattern, I found on Pinterest and the newest Kinetics collection Grand Bazaar, the nail art idea was born. 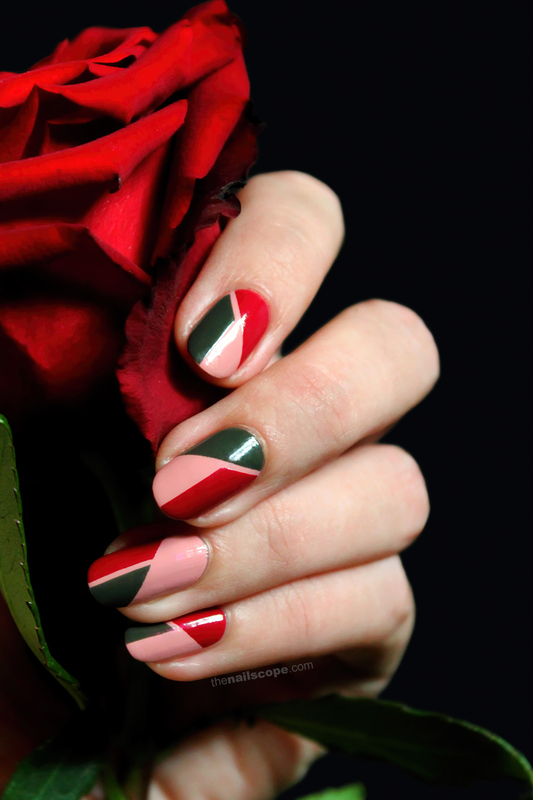 Read further, and see how to transform it also to your nails with 6 easy steps.